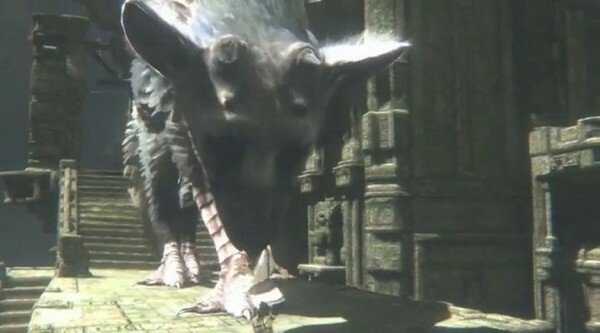 Even when Fumito Ueda confirms it still exists, The Last Guardian was a no-show at the PS4 event. Is it a PS4 game even or is it still on track for the PS3? When asked if it was moved to PS4, he responded that we’ll know more details at a later date. Possibly E3? Who really knows at this point, maybe it’ll come out or maybe it’ll become the new Duke Nukem Forever.